What happens when you take two huge songs from totally different genres and mash them together? Awesomeness ensues. 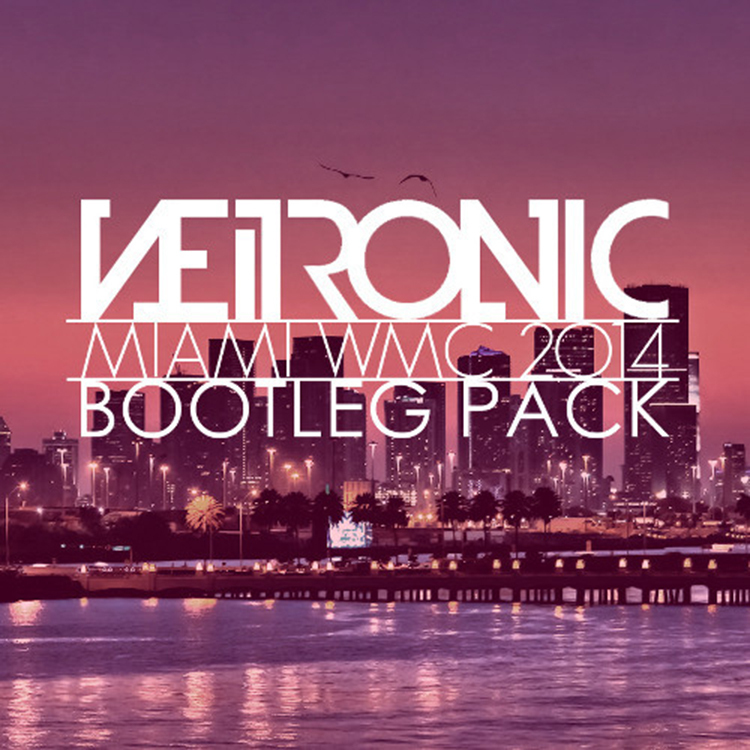 That is what Neitronic did with W&W’s latest hit, “Bigfoot” and Nirvana’s classic “Smells like Teen Spirit.” This actually turned out extremely well as it focuses on each track and gently blends them into a W&W drop which as we all know is absolutely disgusting. While this isn’t the whole track and I hate when people do this, he posts a whole bootleg pack with this track on it. Check it out and download it since it is free.